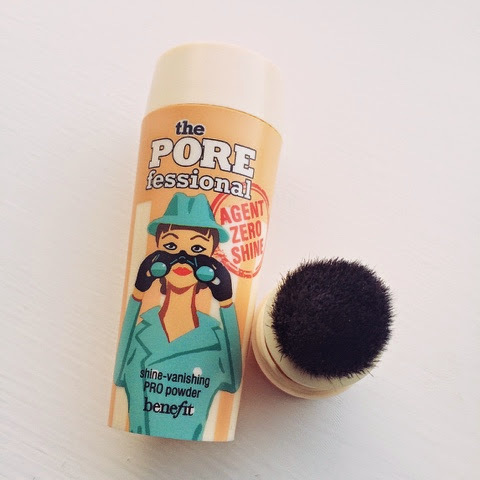 The Skinny Doll: Be a PORE fessional! So remember Blue Monday?! the most depressing day of the year? Well wouldn't you know that it would be the day I'd win something! 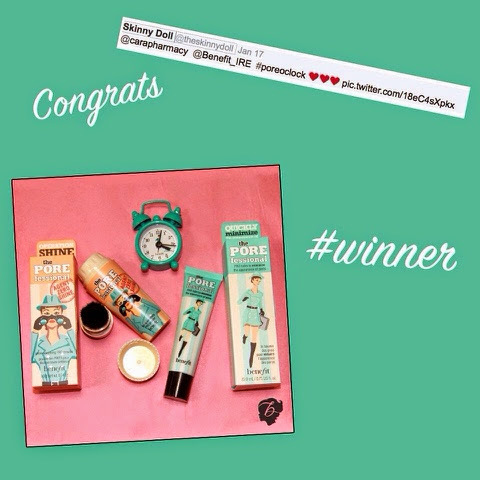 For all the competitions I enter I rarely win anything.. my mum wins stuff ALL the time.. sigh... still I won The POREfessional range from Benefit courtesy of Cara Pharmacy! YAY! The goodies arrived and seriously, look at the dinky clock... and it works! Scared the life out of me the first morning I set it! Never underestimate the size of a clock and the sound it can belt out! 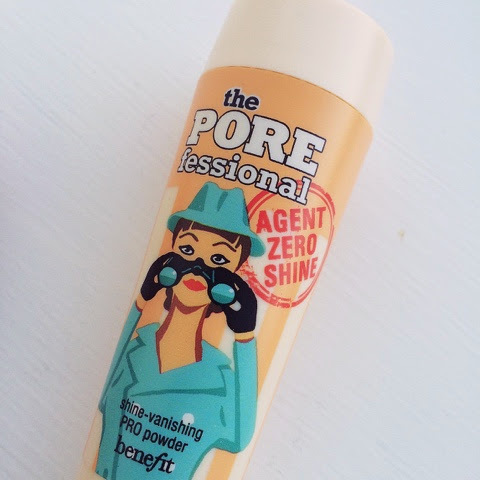 Also in the goodie bag was Benefits POREfessional balm, which minimises pores, which wasn't really for me to be honest and Agent Zero Shine which is definitely more my kinda thing... 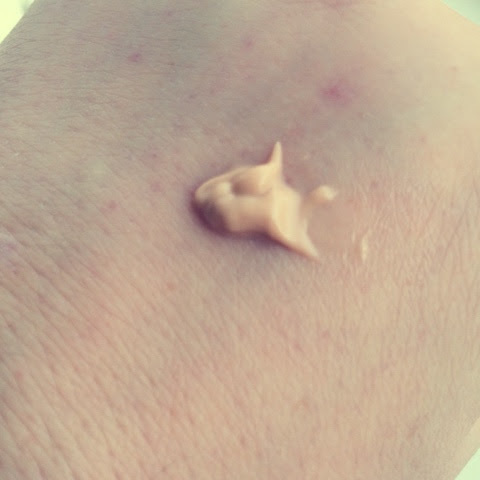 I've STILL got that stupid T-zone after ALL these years and a shiny face is a regular problem, not because I'm breaking a sweat mind, but I really liked this stuff! 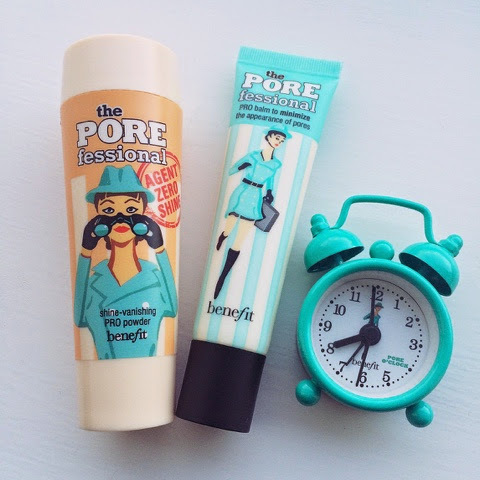 The POREfessional balm (below) really smooths out your skin... so if I was stuck for a primer it's perfect... and at 22ml, it's a prefect travel size, so into the travel bag it goes! 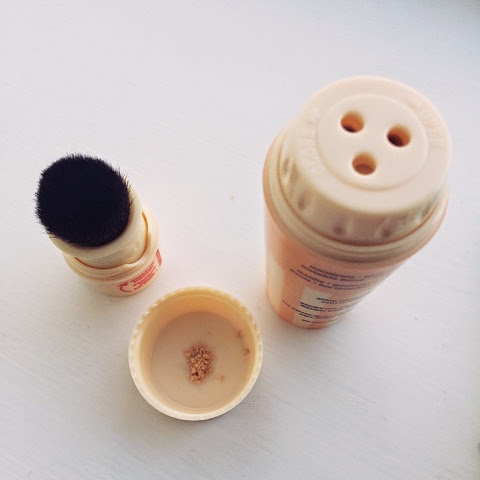 And make the shine disappear using the little blusher brush hidden in the bottom! Sweet! 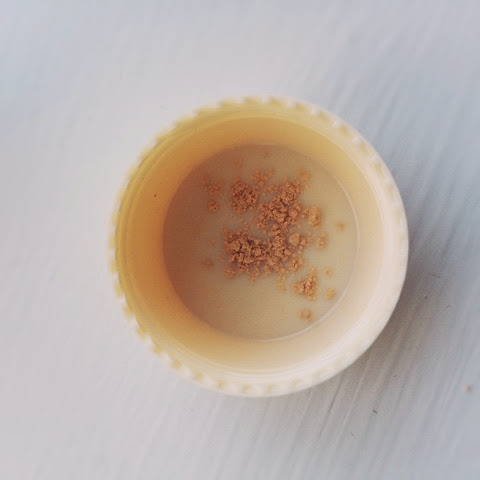 If you've got the dreaded T-zone or shine up easily... check it out! 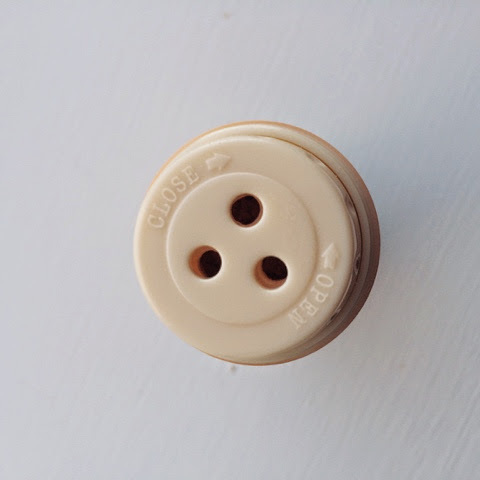 >> HERE << Free Delivery over €50 ... Top Tip - get the boy online for Valentines day!